Matt Terry celebrates the release of his comeback single and looks handsome AF. 6. 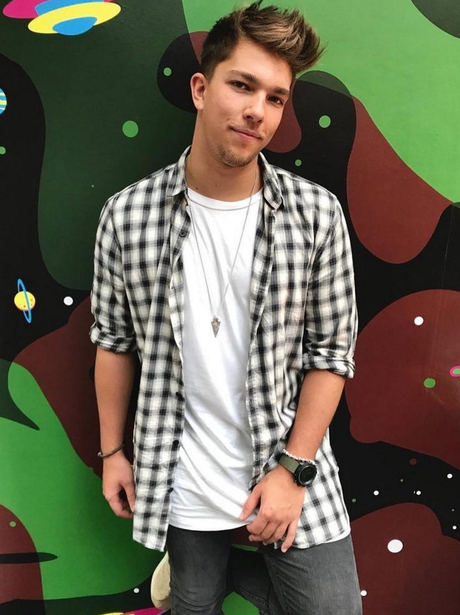 Matt Terry celebrates the release of his comeback single and looks handsome AF.